With economic growth and rising wages comes higher consumer demand. 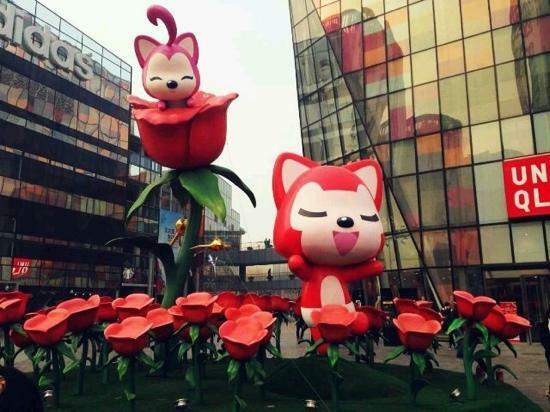 As Beijing has continued to develop, there has been a rapid increase in the number of malls being built across the city, such as Tun San Li in Sanlitun, the second Joy City mall in Chaoyang, and the Beijing Galleries Lafayette in Xidan. 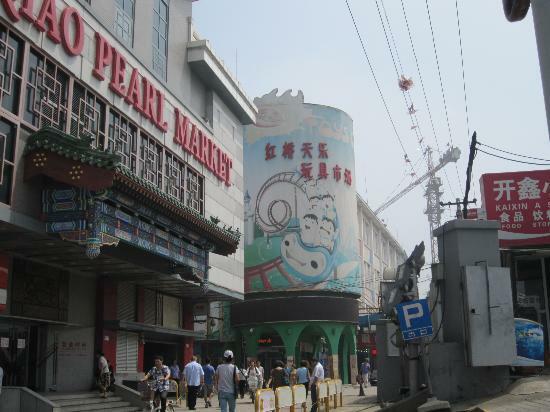 In addition to the malls, look for some of the specialized markets, stores selling local designs, and flea markets. 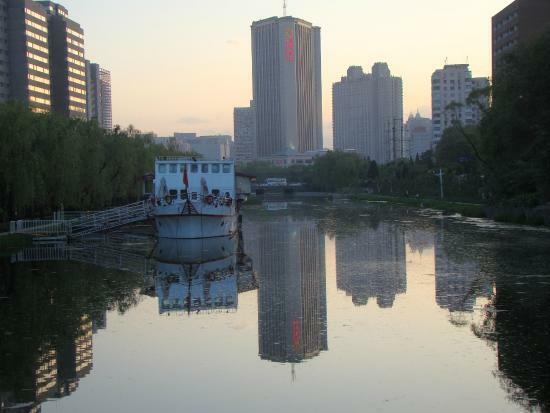 This list consists of some of the places in Beijing for you to browse. Foreign brands are expensive in China, so look for Chinese brands or "Made in China" instead. Don't always expect shop staff to be the most helpful or proactive. If you have questions and are met with "I don't know," don't feel frustrated. Just rephrase the question! Vendors in markets often don't speak English, so be prepared to use the calculator on your phone and sign language to bargain! If you're going to some of the flea markets or wholesale malls, bargaining may be possible. However, if there are "fixed price" signs, don't bargain. 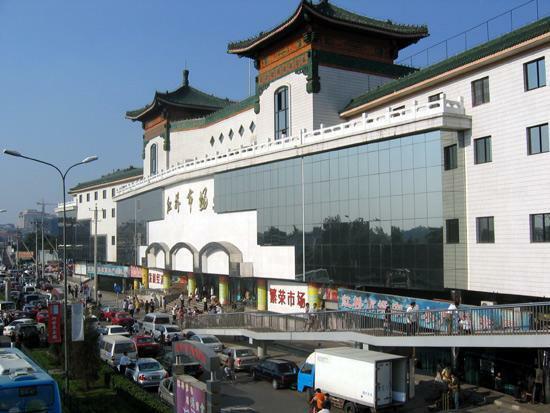 Dahongmen is the largest wholesale clothing market in North China. 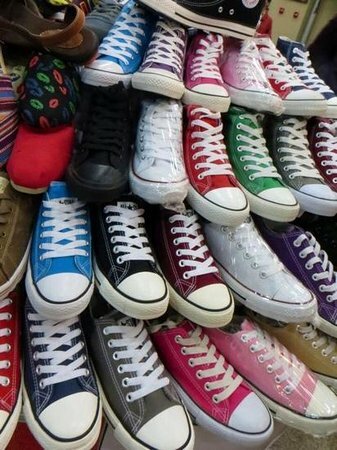 It's a huge market comprised of smaller sub-markets with thousands of vendors selling shoes, clothes, and fabric. Have a good idea of what you want to buy or have made — or it's easy to be impulsive and buy too much! If you have children you may want to check out the nearby International Toy City, a wholesale toy market. If you want to have clothes made (suits, shirts, Mao's suits, qipao dresses, etc. ), go to the area that sells fabric and you'll have many choices. Prices depend on the material you choose. Come here on weekends and there'll be vendors who come in from outside of Beijing to sell their wares. 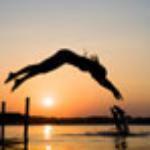 You'll find souvenirs, historical artifacts, arts and crafts, jewelry, books, and antiques. The area is open on weekdays, but it's more interesting on weekends as it becomes more of a flea market. 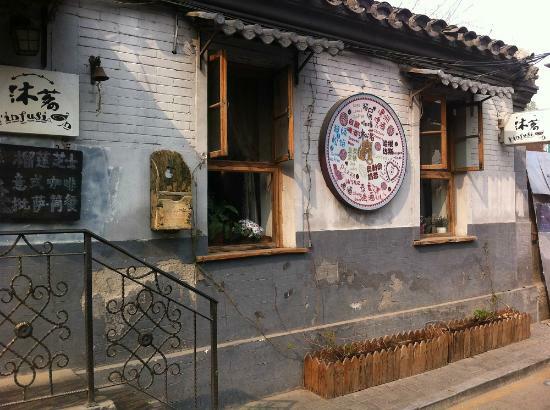 Nearby is the Beijing Antique City, where you'll find traditional art and furniture. 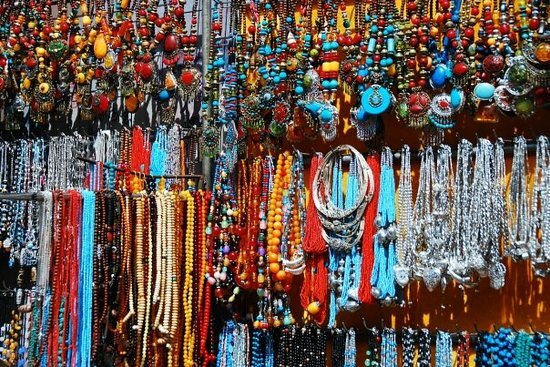 Despite the name, the Pearl Market sells more than just pearls and jewelry. 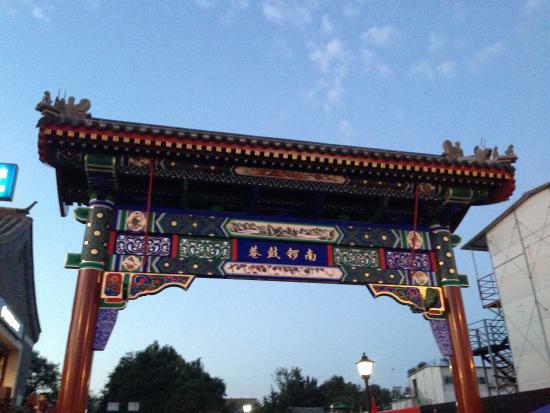 It lies close to the Temple of Heaven, so it's a good option if you want to go shopping after some sightseeing. 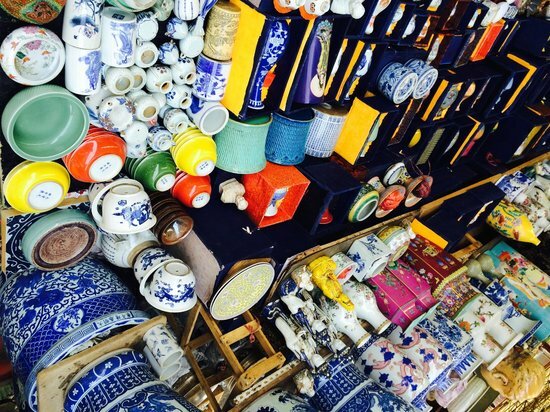 You'll find everything: bags, shoes, clothes, tea, silk, fabric, toys, souvenirs, and jewelry. If you are driving to the Pearl Market, stop by the north exit. The main entrance of this building is on the west side. 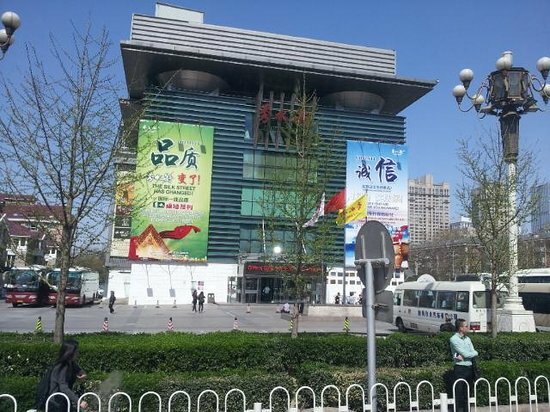 A building full of vendors selling glasses and contact lenses at the lowest prices in Beijing. Find the perfect pair of sunglasses or glasses to fit in with the latest trends. You can get your eyes tested, buy the frames you like, and have your pair of glasses made within an hour. The building closes at 6pm and many vendors will start closing a bit earlier than that. 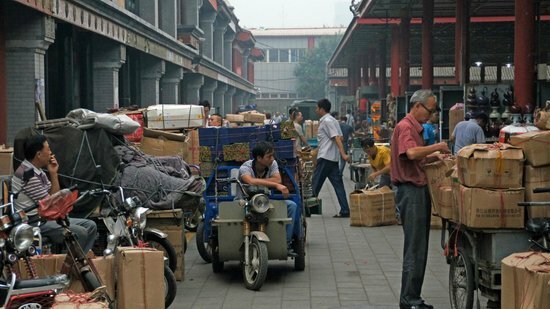 Glasses City is very close to Panjiayuan Antique Market, making this a place you can quickly stop by after shopping for antiques and souvenirs. An area mainly for folk arts, crafts, and art supplies. 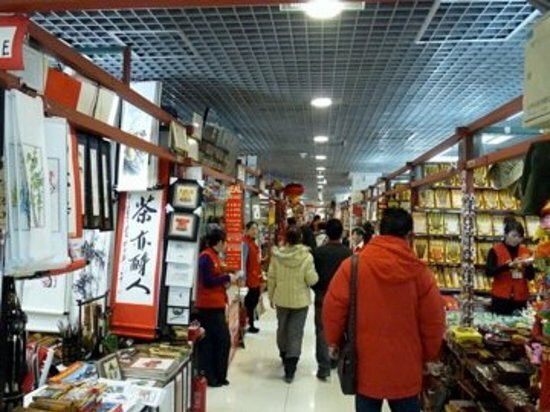 You'll find plenty of vendors selling collectibles and art supplies, including Rongbaozhai, a prominent shop on the west section of Liulichang, where you'll find woodblock prints, copies of famous calligraphy, reproductions of famous Chinese paintings, and many different art supplies. 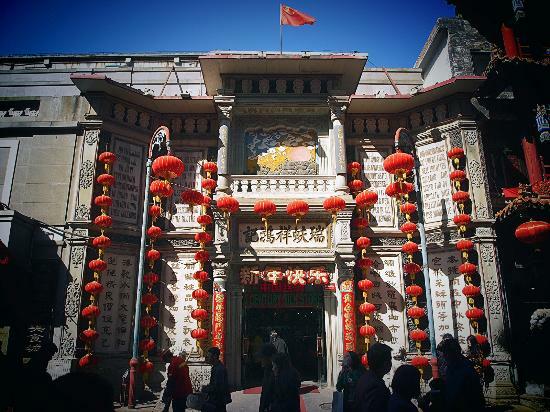 Its name 'liulichang' came from the Ming Dynasty when the area was home to a renowned factory that made glazed tiles for the palaces, temples and residences for officials. Large scale renovations that have transformed this area to resemble a Chinese village. 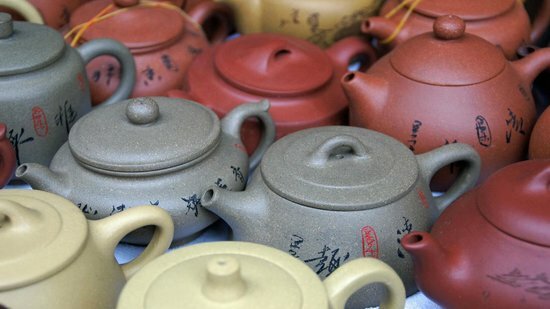 If you're tired, try one of the traditional teahouses to rest your legs. Situated close to the Temple of Heaven, this building is comprised of vendors mostly selling all types of children's toys. In addition to toys, toy cars, and other popular gadgets, you'll find kites, gift sets, and much, much more. Don't be surprised by how cheap some of the toys are! Conveniently located in the CBD (Central Business District), this building is easy to access by subway and public transportation. The building has many stores and vendors selling everything from clothes, shoes, arts, calligraphy, jewelry, and bags to electronics. A good place to come if you are pressed for time, as it is an easy one-stop-shop for all your needs. Because of upgrades to the building, it has gradually become more expensive to shop here than in the past. This area is quite commercialized, bustling with many domestic tourists who come to look at the old architecture of the city. 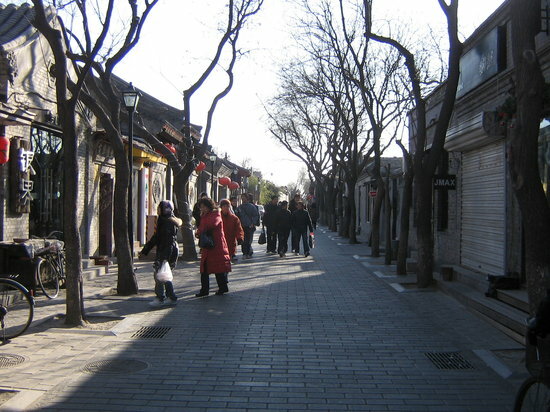 Expect many chain restaurants, people, and cars on the main Nanluoguxiang street. 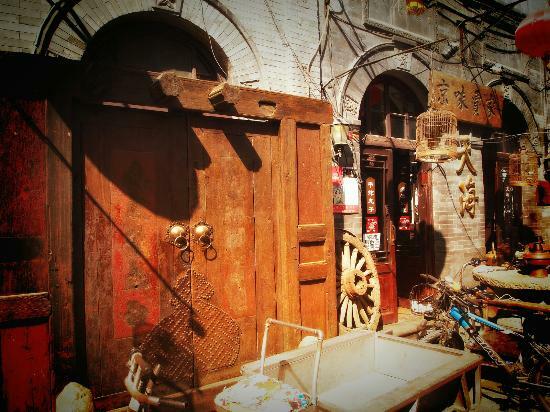 Still, some of the side alleys (hutongs) feature boutique stores, cafes, and bars that are quite worthwhile visiting! 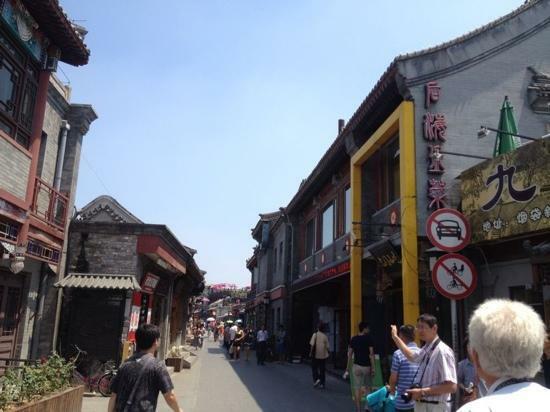 Spend more time walking around the hutongs as opposed to on Nanluoguxiang itself. Go and explore the area, and try to avoid going on weekends. If you're looking for fashion brands, check out Plastered T-Shirts, Wuhao (on Mao'er Hutong), or Christopher Bu (on Ju'er Hutong). There are plenty of residential neighborhoods in this area, so as you walk around you'll see what daily life is like for Beijingers. 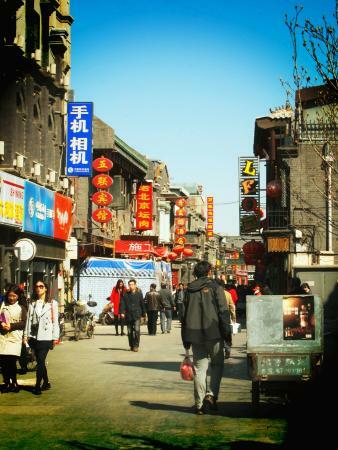 At one point almost considered the 'next Nanluoguxiang,' Wudaoying Hutong is an 'alley' where you'll find boutique shops, cafes, and restaurants.. The area was renovated and upgraded in 2010-2011 and is less busy than other parts of the city. 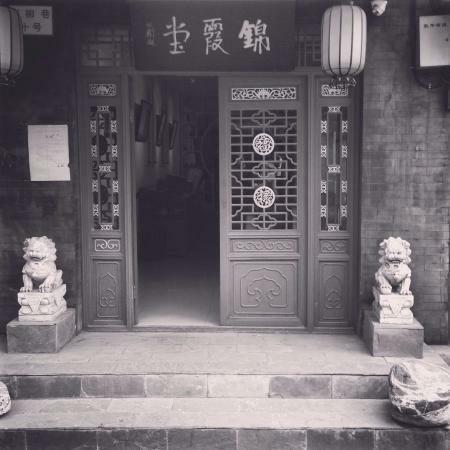 Since it's located near the Gulou and Beixinqiao areas, as well as the Lama Temple and the Confucius Temple and Guozijian, Wudaoying Hutong is an easy place to stop by for a quick walk around. A modern complex with many shops, restaurants, a supermarket, and a cinema. Expect to see many yuppies and wealthy Chinese shoppers. 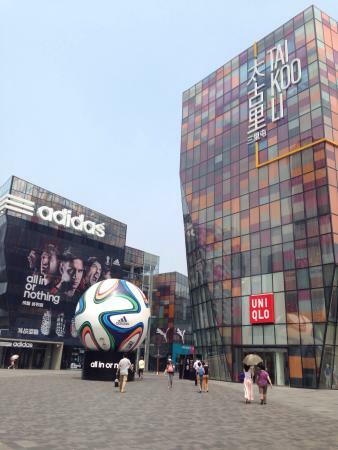 There's a Sanlitun Village South and Sanlitun Village North that features many foreign brands and an Apple Store. North is more upscale than South, selling haute couture and local and foreign luxury brands. You'll find products from over 100 local and foreign designers, ranging from clothes to accessories to furniture. You can expect to see a display of the latest ins of Chinese fashion, as some of the trendiest local shoppers come here to shop. Expect to see designs from many up-and-coming and well known Chinese designers. 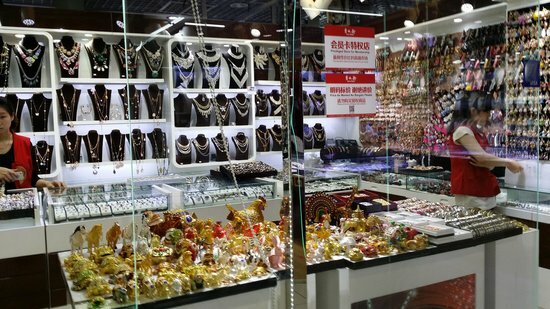 In the North area, you'll find a shop called Brand New China, established by Hong Huang, who is known as "China's Oprah." Opened for business in 2010, this mall features a mix of foreign and local brands, as well as restaurants and cafes with international and Chinese cuisine. 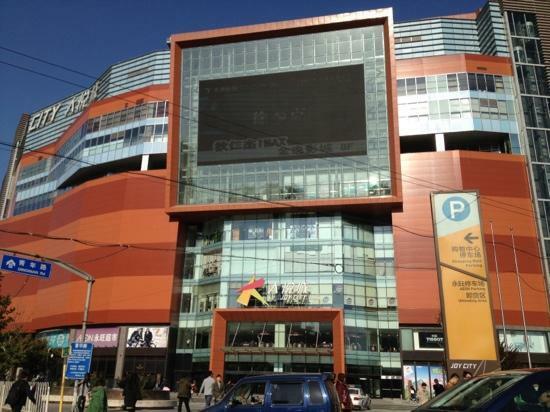 Come here to shop at some of the biggest Chinese fashion chain brands such as JNBY, Ochirly, and Me & City. 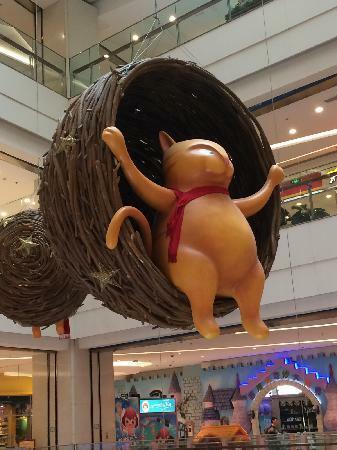 Spend a few hours shopping in this air-conditioned space, a refreshing experience that contrasts shopping outside in Beijing, which can be muggy and polluted. 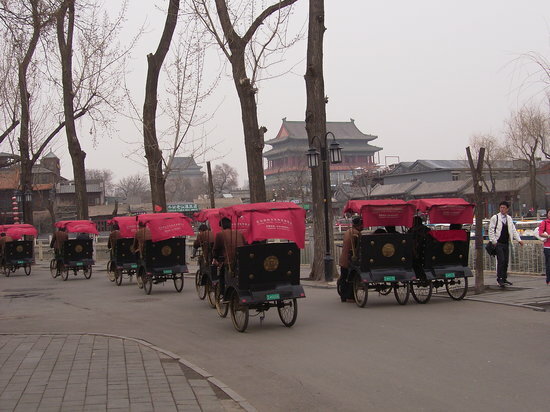 This area by Qianmen was revamped in 2009 and has become a popular tourist destination. The main street has many shops selling local time-honored brands as well as foreign shops and little stores selling local delights and snacks. 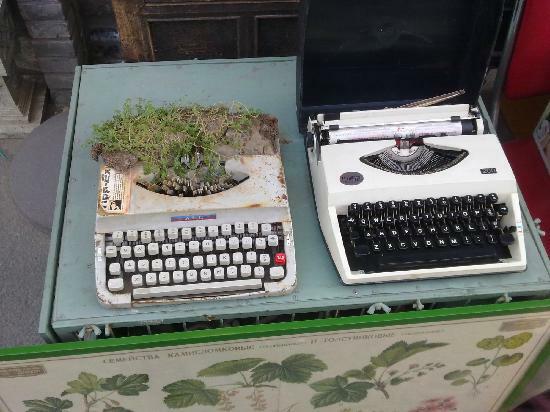 It can get quite crowded, so wander off into the side alleys (hutongs), were you can find a mixture of boutiques selling locally made arts and fashion — for example, Triple-Major (on Yang Mei Zhu Xiejie). Avoid some of the main areas, as shopping there is not always the cheapest. 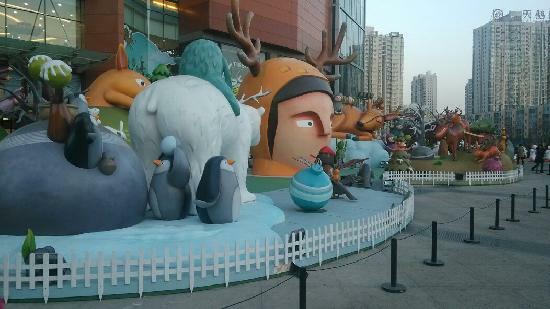 This area hosts the annual Beijing Design Week (usually in September) so it is home to many shops and entrepreneurs engaged in design and the creative industries.